Nioxin is the number one stylist-recommended thinning-hair brand in the US. 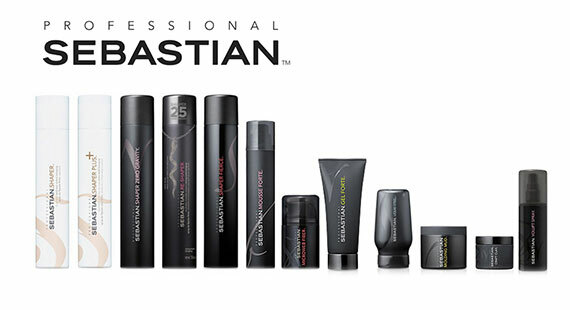 Their customized range of hair and scalp products is proven to deliver noticeably thicker, denser-looking hair. 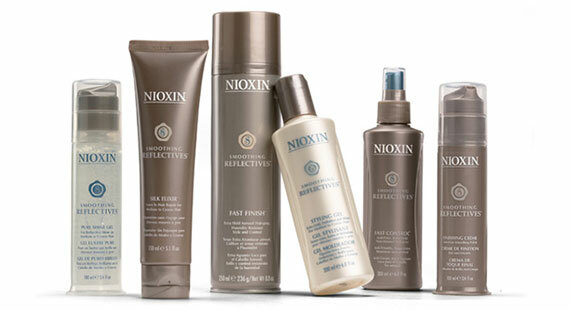 Nioxin products include cleansers, conditioners, leave-in treatments, and scalp revitalizers. Oribe defines luxury in hair care. Combining over 30 years of styling heritage with old-world craftsmanship and cutting-edge innovation, the Oribe line delivers the highest possible levels of performance and sophistication. 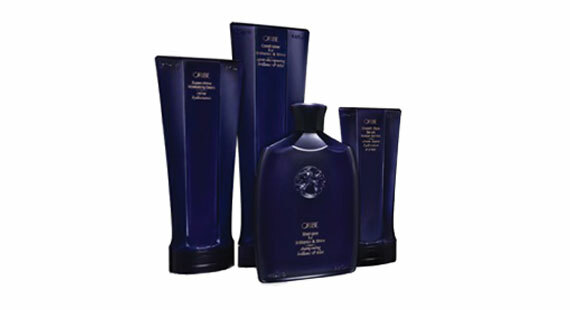 Oribe features original formulation gels, oils, sprays and shampoos. Known as The Curl Experts, Ouidad formulates their products exclusively for curly hair - working from the inside out to leave hair healthy, manageable, and frizz-free. They are committed to delivering the highest-quality, results-oriented solutions for all kinds of curls. 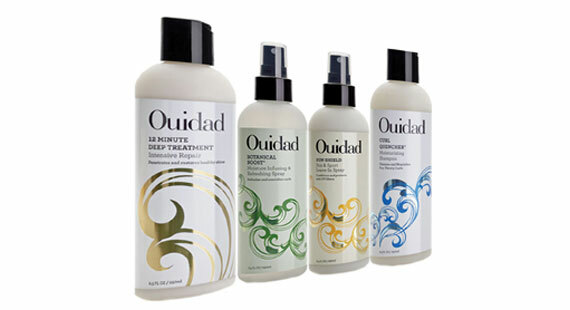 The Ouidad line includes shampoos, conditioners, styling products, and finishing products. Sebastian was founded on the principle of fearlessness… a thirst for innovation and changing the game. Their hair care products follow in the same vein – shampoos and conditioners, sprays and waxes, gels and oils, creams and clays, that create beauty that’s never been seen before. R+Co is a first-of-its-kind salon brand created by a collective of iconic hairdressers. 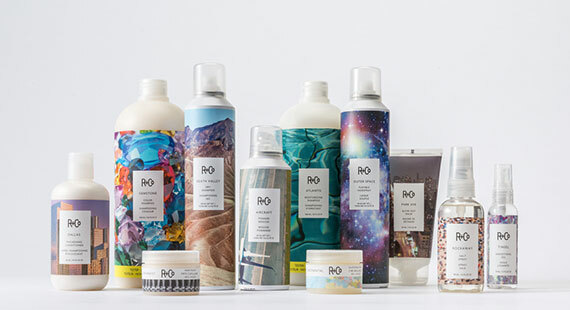 R+Co’s shampoos and conditioners, sprays, mousses, waxes, pomades, oils and creams are paraben-free, sulfate (SLS or SLES)-free, gluten-free, vegetarian, cruelty-free and color safe. The formulas and products are designed to encourage experimentation, design, artistry, passion and curiosity. 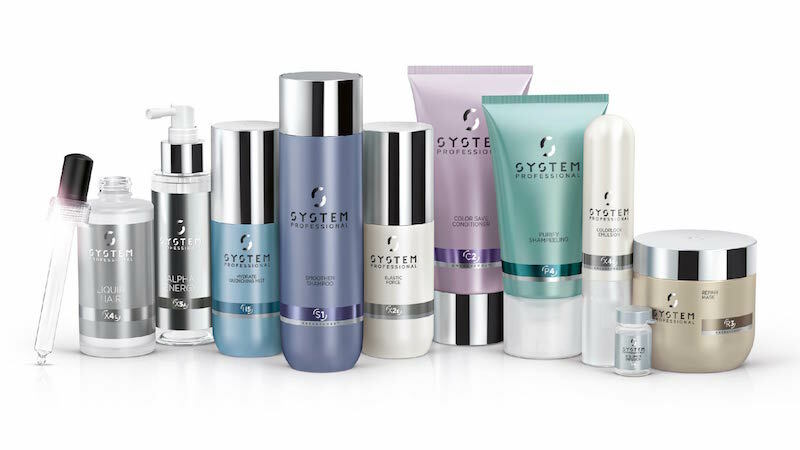 System Professional combines cutting edge science with dedicated hair mastery to push the limits of hair quality and beauty. They believe that your hair is a living part of you, as unique as your fingerprint. Our stylists work to prescribe a care system tailored to your hair's specific energy needs putting performance first.